AES Builder & Home Improvements takes your roof very serious. 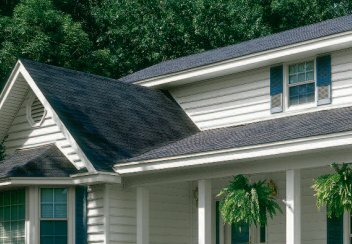 Today’s home improvement market is inundated with many roofing companies, some good some bad. 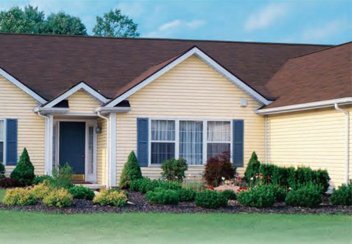 Letting just anyone replace your roof can result in low quality products, limited warranties and problems with the roof itself. 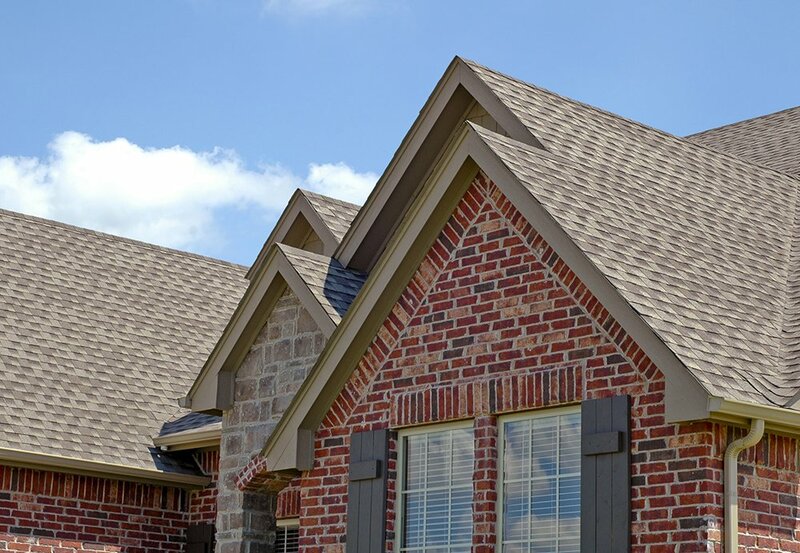 We use only quality shingles, roof vents and necessary materials to replace your roof with a high performance roofing shingle. 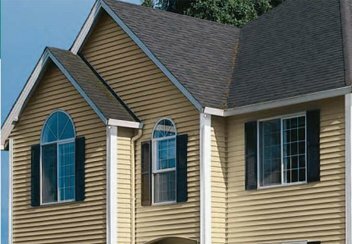 From 30 year 3 tab shingles to lifetime architectural shingles and top quality ridge vents and roofing protection. All backed by our 5 Year Free Labor Guarantee.